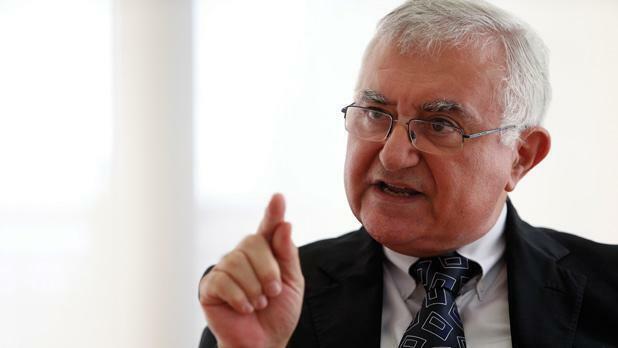 The European Court of Justice has dismissed an appeal filed by former EU Commissioner John Dalli over his resignation from the European Commission. Mr Dalli had filed the appeal after the General Court had declared that Mr Dalli’s action seeking the annulment of that alleged oral decision was inadmissible. Mr Dalli had filed the case against then EU Commission President José Manuel Barroso. knowledge or involvement of the competent Commission services, the court recalled. According to OLAF, the image and reputation of the Commission had been put at risk, and Mr Dalli’s behaviour could thus be seen as a breach of his duty to behave in keeping with the dignity and the duties of his office. Mr Dalli claimed that, in the course of the meeting, Mr Barroso terminated his term of office or, at the very least, required his resignation by relying on the provision of the Treaty on European Union which provides that ‘a member of the Commission shall resign if the President so requests’. The Commission disputed those allegations and contended that Mr Dalli resigned voluntarily. In a judgment on May 12, 2015, the General Court rejected Mr Dalli’s action seeking the annulment of that alleged oral decision as inadmissible. In essence, the General Court held that Mr Dalli had voluntarily resigned, no formal request for his resignation having been made by President Barroso. In the absence of a challengeable act, the General Court concluded that the action was inadmissible. Mr Dalli filed an appeal before the Court of Justice, asking the Court to set aside the judgment of the General Court. But the court rejected Mr Dalli’s appeal and thus confirmed the judgment of the General Court. According to the Court, the General Court did not commit an error in concluding that no formal request for the appellant’s resignation had been made by President Barroso. 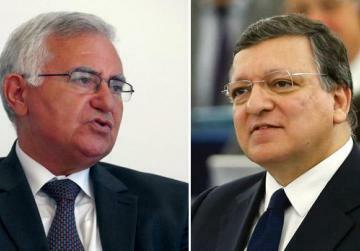 According to the General Court’s findings, Mr Barroso merely put two options to Mr Dalli, namely, voluntary resignation or resignation formally requested by the President of the Commission. Like the General Court, the Court considered that the mere mention made by Mr Barroso of the possibility of using a power entrusted to him as President of the Commission could not be equated with the actual use of that power. The General Court concluded from its factual findings that Mr Dalli had voluntarily resigned a purely factual assessment that may not be reviewed by the Court of Justice in an appeal.